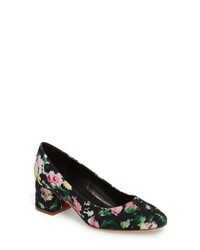 Spring Step Evelina Pump $149 Free US shipping AND returns! 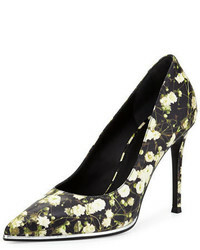 Linea Paolo Biarritz Mary Jane Pump $149 Free US shipping AND returns! 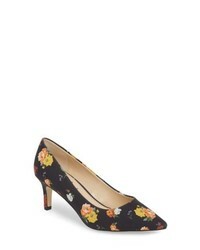 Callisto Hit Pan Pump $74 Free US shipping AND returns! 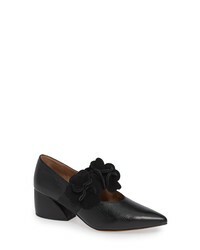 Athena Alexander Haven Block Heel Pump $109 Free US shipping AND returns! 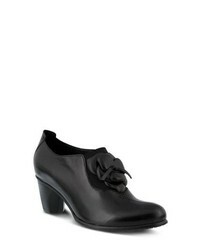 L ARTISTE Lartiste Wonderful Pump $119 Free US shipping AND returns! 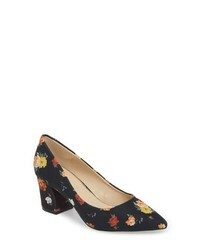 Sesto Meucci Mietta Flower Print Velvet Pump $224 Free US shipping AND returns! 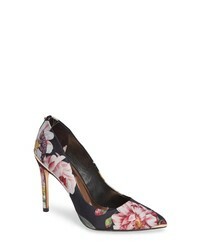 Ted Baker London Izibelp Pump $194 Free US shipping AND returns! 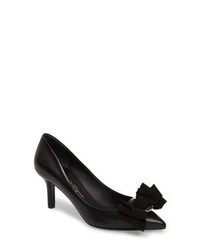 Salvatore Ferragamo Talla Bow Pointy Toe Pump $675 Free US shipping AND returns! 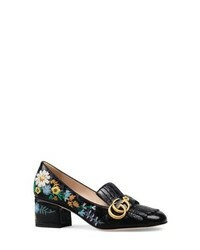 Gucci Gg Marmont Pump $1,300 Free US shipping AND returns! 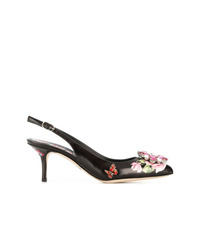 Dolce & Gabbana Bellucci Slingback Pumps $734 $815 Free US Shipping! 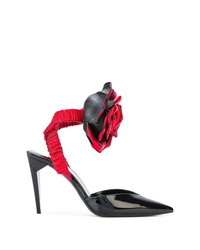 Saint Laurent Pointed Flower Pumps $1,906 Free US Shipping!